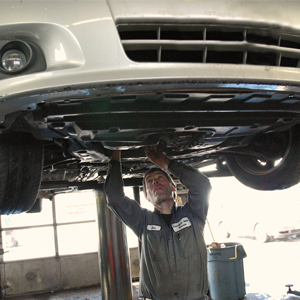 We offer a variety of services for all types of vehicles. We work on both foreign and domestic made automobiles and only use the best parts from our trusted brand partners. We make sure that no matter the type of service; big or small, you are satisfied. If there is a particular service you require and do not see it listed below, please do not hesitate to contact us and ask. 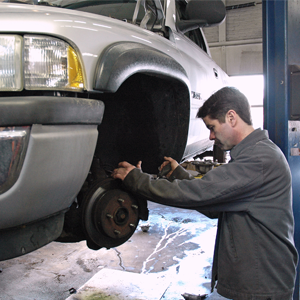 Our technicians are highly skills professionals and can handle a wide range of requests.